If you are looking for hair removal that is effective, look no further. Charleston, SC men and women can achieve excellent hair removal results with IPL technology. Here at O’Neill Plastic Surgery, we use the latest advanced equipment, designed to work for different skin and hair types. Under the guidance of one of our trained technicians you will be able to permanently reduce hair growth within only a few sessions! And if that wasn’t enough, IPL hair removal technology can also be used for anti-aging skin rejuvenation! Here at O’Neill Plastic Surgery in Charleston, SC, we use Cynosure technology, formerly Palomar Icon aesthetic systems. 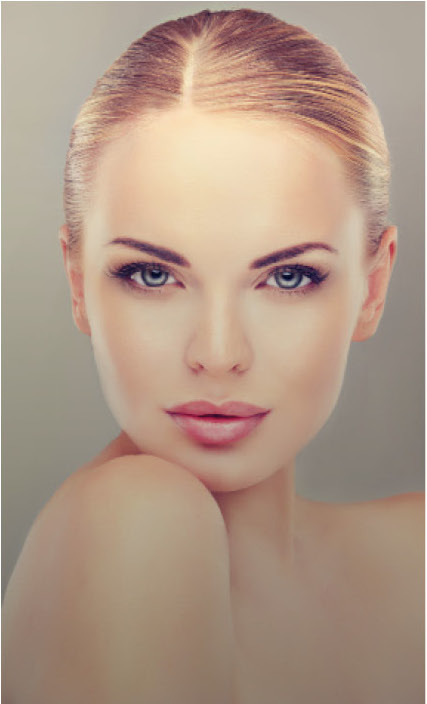 This company produces some of the most advanced IPL systems that are available today in the cosmetic industry. IPL stands for Intense Pulsed Light, and the equipment delivers intense pulses of non-coherent light at wavelengths between 500 and 1200 nanometers. This spectrum of light vaporizes the root and shaft of hair follicles for permanent hair reduction. To get the best results, we recommend that you don’t shave, pluck, wax or tweeze your hair prior to your hair removal appointment. The equipment will be able to more accurately and effectively target follicle shafts and roots when they are fully intact. Upon arrival, one of our trained technicians will discuss your goals and calibrate the equipment for your hair and skin color. We will create a customized treatment program with lengths of time in between session most appropriate for your hair and skin type. Our goal is to tailor this treatment to you! While there are no adverse side effects, patients may feel slight discomfort during their hair removal treatment. Patients can resume normal activity immediately after treatment. After treatment, you may be advised to limit your sun exposure, especially patients with fair skin tones. We recommend six to eight treatment sessions in order to achieve the best possible results. The treatment is safe for all skin types. It effectively treats fine as well as dark, coarse hair types, and can be used to treat any area of the body, except around the eyes. Hair can be removed in all areas except around the eyes. It is a gentle, effective treatment, suitable for use all over the body, wherever unwanted hair can be found. Although patients may experience some minor discomfort during the procedure, there are no known side effects. After treatment you will be able to return to normal activity. For more information about hair removal and our other non-surgical, cosmetic medicine services, contact O’Neill Plastic Surgery. Call our Charleston plastic surgery office to speak with expert cosmetic technicians and learn about the options available to you. We are conveniently located in Charleston on private Daniel Island.